How does Section 12J help me to save tax? Is this investment right for me? Which Section 12J investment should I pick? Can I use debt or gearing to make an investment into a Section12J company? When and how do I claim my tax deduction? What is the annual limit per investor for investment into a Section 12J company? What if I invest and then I die or emigrate? Because Section 12J investors are usually new to this asset class, Westbrooke has created an online investor toolbox to provide full information so that those interested can fully understand the incentive prior to investing. 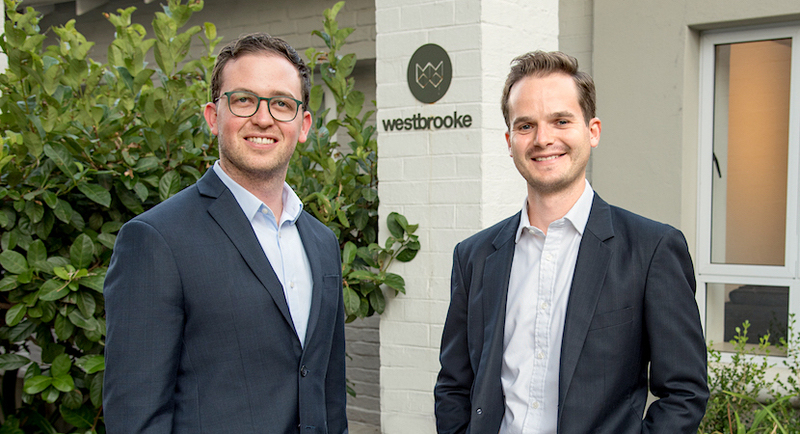 To take advantage of the benefits of Section 12J, the final day for Westbrooke investment is 23 February 2019. For more information about Section 12J and Westbrooke’s investments strategies go to www.westbrooke.co.za/S12J. Jonti Osher and Dino Zuccollo are founder members of the Section 12J Association of South Africa and fund managers at Westbrooke Alternative Asset Management.